Danger Close is working on a follow-up to last year’s Medal of Honor, executive producer Greg Goodrich has confirmed via the game’s official site today. We can’t exactly act surprised; the series reboot has sold over 5 million copies after its launch last October, even after receiving ban threats for its portrayal of current wars, which Goodrich brushes off. “We’ve received many letters, emails and messages from active servicemen and women from around the world, along with veterans and their families, with appreciation for our recent depiction of their community,” he says. 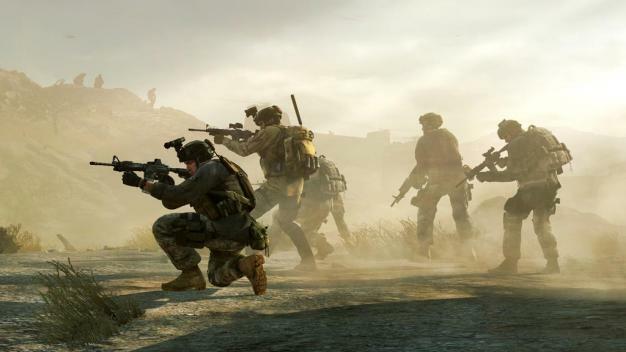 No actual details about the sequel were given though – could this become a 2011 release to combat the next Call of Duty alongside Battlefield 3?